Head over to the Gaslamp and stop by Machu Picchu to enjoy 10% off any meal with purchase of $35 or more. Be sure to also check out their happy hour filled with craft cocktails, cold beer, and other drinks from their full bar. 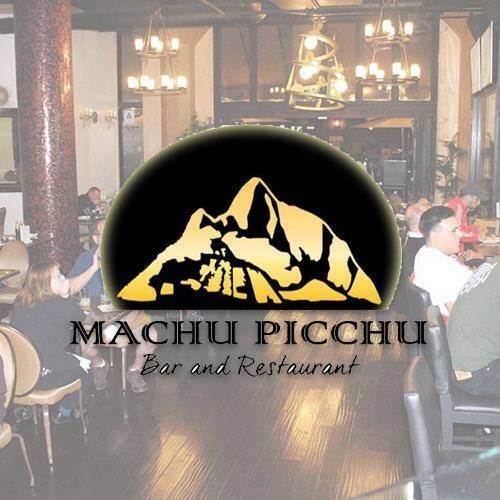 Enjoy the taste of flavorful gourmet Peruvian food at Machu Picchu Bar & Restaurant in San Diego, CA. Machu Picchu Bar & Restaurant is a full service restaurant with Peruvian favorites available for every taste and preference. Our flavors are out of this world, which is why Peruvian cuisine is one of the most sought out. We also feature a menu of delicious craft cocktail that won’t disappoint.